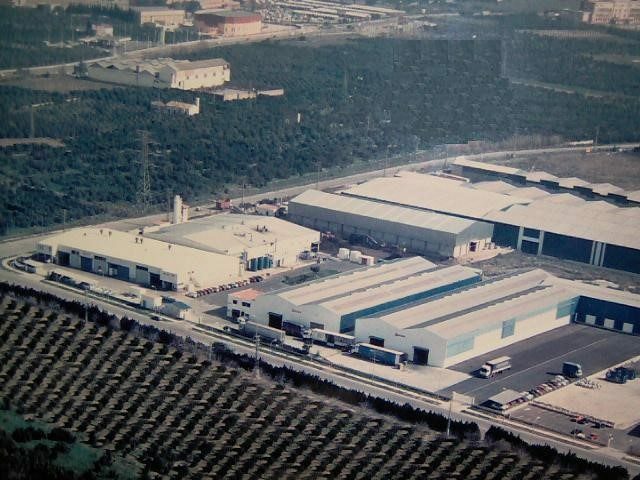 Spontex abrasive scour has been produced in our factory near Valencia for over 20 years. Abrasive pads are nonwoven fabrics. They are made of synthetic fibers chemically bonded together with a resin. The abrasive feature is obtained by including grains of metal or other materials like sand before the bonding. Abrasion: The abrasion of our webs depends on the shape, the material and the quantity of the charges we include during production. We can produce a range from non-scratch to very abrasive webs. Flexible: Very supple and easy to handle. The flexibility depends on the thickness and weight of the web. Resistance: Strong and durable. 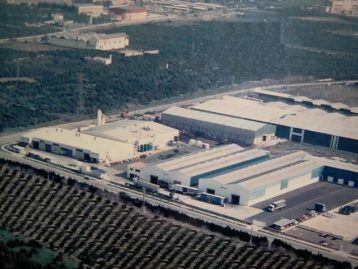 The raw material fibres we use are the best quality. We have a wide range of pads from the non-scratch to the most abrasive, a long list of colors, thicknesses and weights. We can produce a range of new abrasives according to our customer’s specific needs. 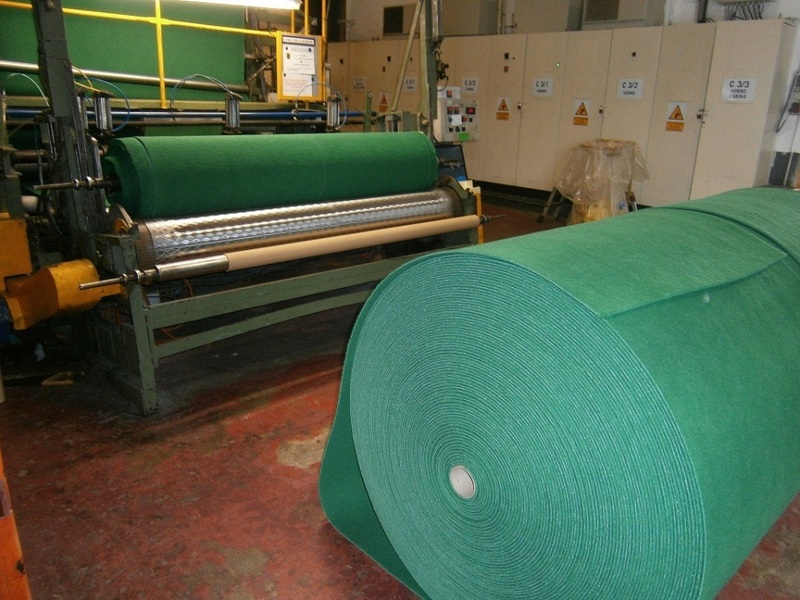 We produce formatted abrasive pads and we also offer the material on rolls.